With the way that technology is advancing, there will always be a new development. Everyone has used some form of tech in there life. To this day, we still use a tone of technological devices including mobile phones. Even so, there may be a need for something else that may be useful to you. In such a case, I have an option for you to consider grabbing when it comes to your storage needs. Everyone has something that they have to keep secure at some point. Especially when it comes to files, pictures, and other important things. The only problem that someone has is keeping other out of their personal keeping. With just a standard drive, anyone could easily get inside and see the contents. Now, you have the chance to change that aspect with the help of the iStorage datAshur Personal² USB Flash Drive. 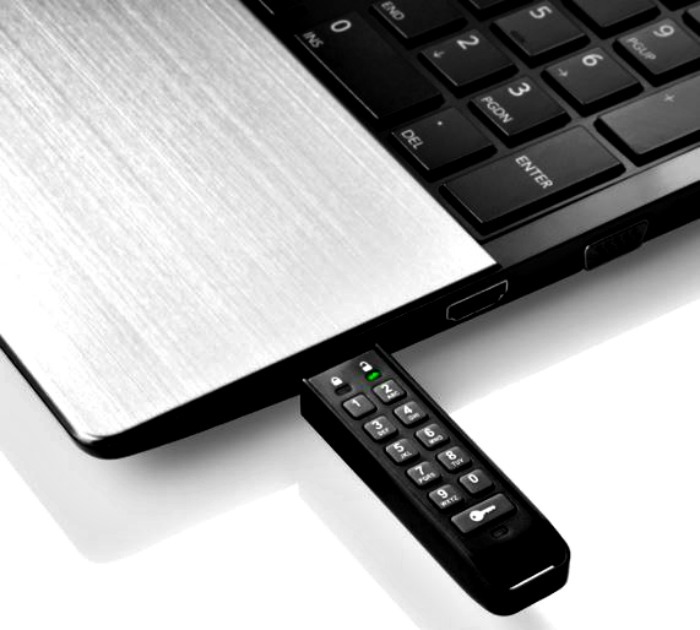 The iStorage datAshur Personal² USB Flash Drive is just what you need to keep your stuff safe and secure. 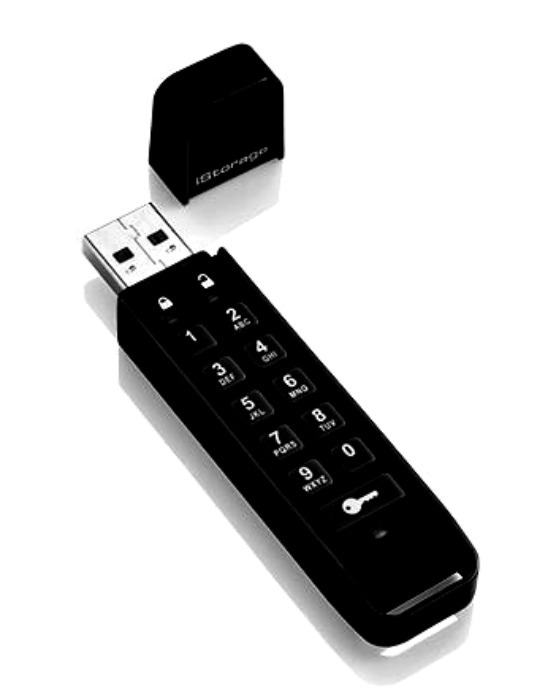 It’s a USB 3.0 flash drive, employing PIN code access with military grade XTS-AES 256-bit hardware encryption. So, unless they know the PIN, they can’t access its contents. It’s designed with a rechargeable battery allowing the user to enter a 7-15 digit PIN onto the onboard keypad before connecting the drive to the USB port. This is one item you just have to get your hands on whether it’s for work, school, or personal file too. So go ahead and check out all of the information I have for you above.